We can finally say welcome to our new Z-Wave plugin receiver. This receiver contains the latest Z-Wave technology and you can control on/off in your lamps or other electronic devices. You can use loads up to 2300W. Thanks to the Z-Wave mesh networking technology, this receiver serves as a repeater for the Z-Wave signal. 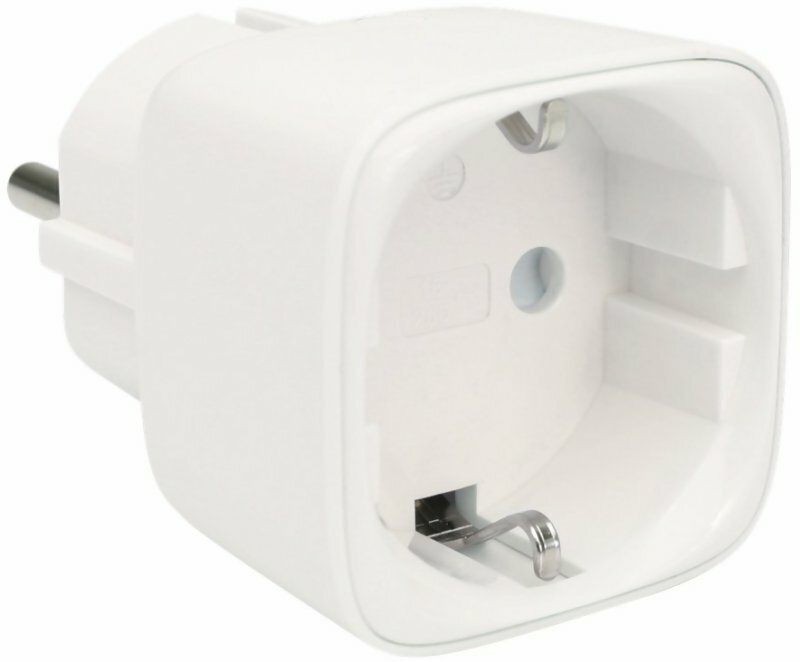 It is designed to be as small as possible and if you use it in a standard 2-way wall outlet, you still may use a regular plug in the second socket. The receiver is very easy to install and integrate into Telldus Live. As soon as you have installed it, it is easy to create schedules and events that can control the devices you choose to connect.